General Manager (CEO) at Young, Singleton and currently Coffs Harbour. Victoria, South Australia and Western Australia. maintaining his involvement in local government. 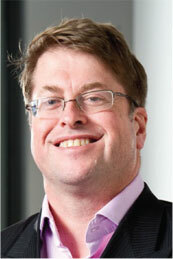 Former NSW State President and National President of Local Government Managers Australia (LGMA). 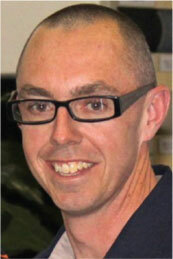 Former Regional General Manager (North) for the state-wide water corporation, TasWater. business improvement and strategy development and implementation. 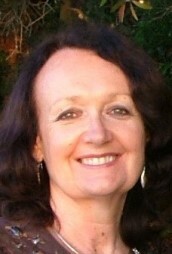 Leonie has wide experience in management, corporate governance, marketing, promotions and communication gained from her career which includes positions such as Managing Director of the University of New England’s corporate training company, as a journalist with Australian Consolidated Press, and as Managing Editor of Angus & Robertson Publishers. She was also a member of the Board of Trustees of the New England Regional Art Museum (NERAM) and a member of the Foundation formed to raise funding for the building of, and later extensions to, NERAM. She is a former President of Friends of the Coffs Harbour Regional Gallery and Friends of the Sawtell Cinema, is a member of a number of Council Advisory Panels related to the new Library, Gallery and Civic Space and the Cultural Strategic Plan, supports the local music programs and the Jetty Theatre, leads a Book Club, is an executive committee member of the Coffs Harbour Writers’ Group and active in the Coffs Coast Creative Industries group. A resident of Sawtell, Leonie continues to write, teach, promote and network across the creative industries, encouraging the performance and enjoyment of arts and culture in our region. Owner & Principal of McGrath Estate Agents Coffs Harbour & Sawtell rapidly growing from a business employing just 3 in 2011 to now employing 20 locals. Responsible for assisting people achieve their property dreams as they go through life’s phases, also with over $160m worth of property under management for their clients. Resident of Sawtell for the past 31 years. Married with three children and two grandchildren. 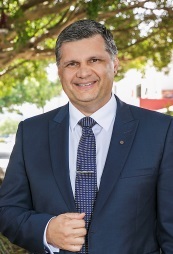 Elected to Coffs Harbour City Council in 2008 and elected as Mayor in 2012. Actively involved in revitalising the City Centre, Jetty Foreshores, current health issues, local theatre. providing a different dimension to Council. Grafton and Nambucca Heads McDonalds franchises, employing over 500 individuals. Extensive background in accountancy and business administration. co-founder of the Northern NSW Ride for Sick Kids. Ann Gee has been living and working on the Coffs Coast for over 30 years. Nurturing a family and two consecutive architectural practices from her home office in Sawtell, Ann has had a continued passion for the architectural and cultural development of the Coffs Harbour region. Through her business, ‘g2 architects’, Ann has been involved in the architectural design of hundreds of projects including: the Sawtell Cinema renovations, Club 300 Bowling Alley, Saltwater Café, the Sawtell Community Clock Tower, and the 80 Albany St commercial premises. In 2009 Ann was chosen to design the Japanese Garden Pavilions for the Coffs Harbour Regional Botanic gardens. Ann continues to support the Botanic Garden legacy through her work as a Coffs Harbour Daybreak Rotary member- coordinating the annual Japanese Lantern Festival fundraising event. 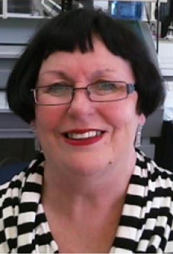 As a long-serving Board member of the Coffs Harbour Regional Conservatorium, Ann has assisted in the expansion and development of the Conservatorium, including its relocation to the existing Bray St premises. Leslie joined the Prosper Coffs Harbour Board in 2016, to be actively involved with the ongoing growth and development of Coffs Harbour. 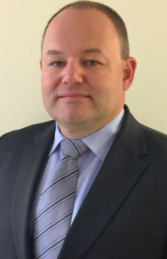 Leslie was born in Sydney and in 2005, moved to Coffs Harbour after finishing his studies in Law and working in small to medium law firms in the Sydney CBD. Leslie is one of the founding directors of Coastal Law & Conveyancing Pty Limited, and has extensive matters including transactional matters and litigation. Leslie has a passion for business and the education and future of our youth in the region. 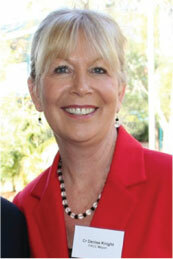 Leslie is also a Board Member for CHYFM and Bishop Druitt College Council. Leslie was previously a Board Member of Youth Directions and Directions Plus. 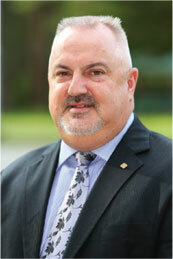 Leslie brings to the Board his strong experience in board governance and the practical application of the law. Leslie is married to Kim and has two children, Lachlan and Emily. Although Leslie has been in Coffs for over 10 years, he still appreciates the relaxed lifestyle, short commutes to work and easy access to unspoilt beaches and bushland.